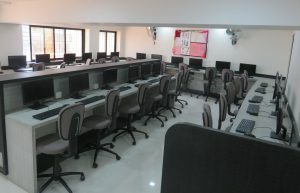 The school has 2 computer labs with a total capacity of 60 computers. 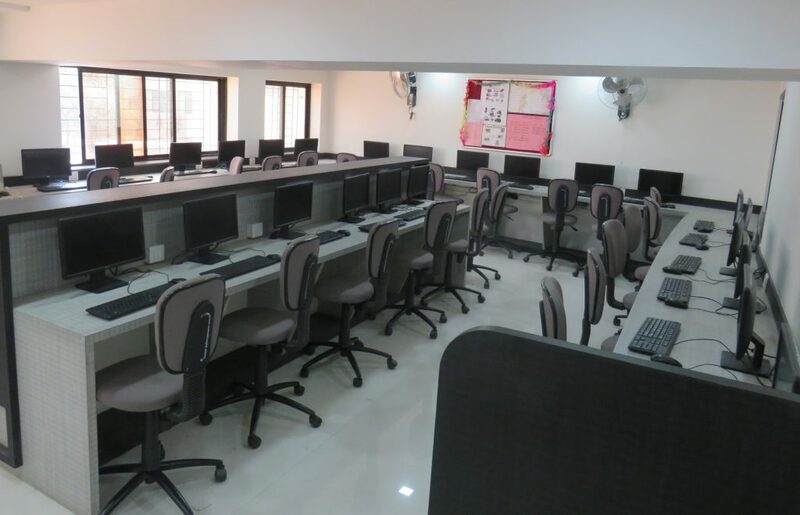 The computers are updated with Windows 7 giving each student adequate hands on experience. Current software such as Microsoft Office 2010,Paint, Abode Flash Player, Q Basic etc. are available to the students. All computers have internet access, but accessibility to some websites is restricted keeping in mind the safety and well being of students. Students from 1st to 7th standard visit the labs during the assigned periods.